Fairies ~ A Hand Drawn/Painted Swap! 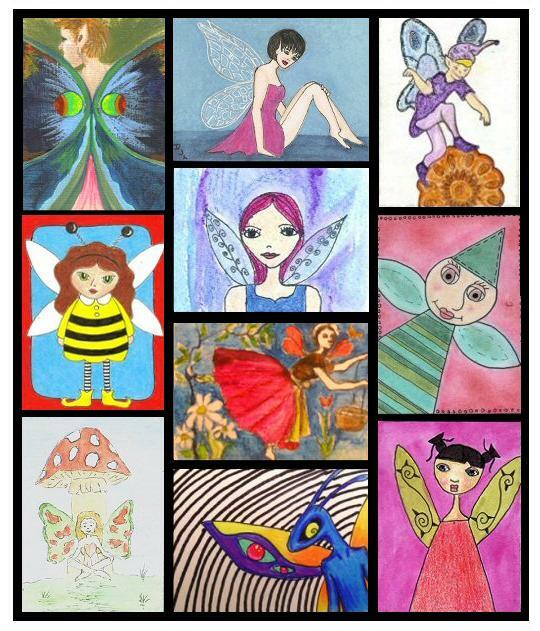 This swap was all about hand drawn or painted fairies! Here are a few of the magical results that everyone came up with!